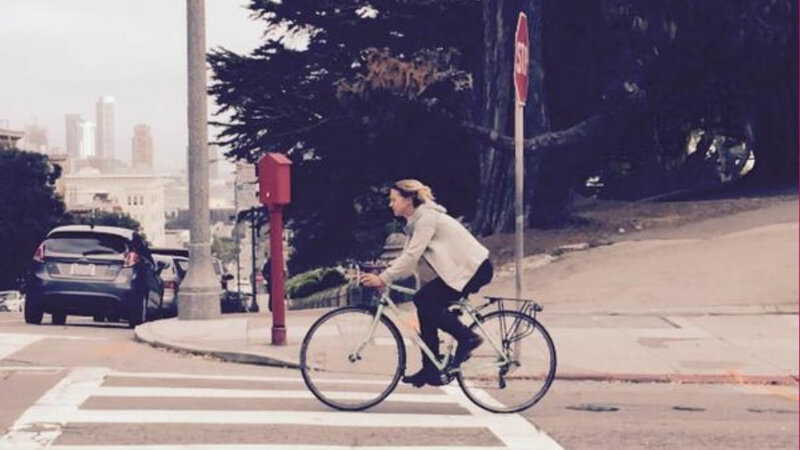 SAN FRANCISCO (KGO) -- A proposed ordinance introduced Tuesday by San Francisco supervisors would make ticketing cyclists the lowest enforcement priority for the police department. Officers would no longer zero in on cyclists who yield at stop signs, instead of coming to a full stop. Even if the proposal is approved, Police Chief Greg Suhr says officers will ticket cyclists who don't obey traffic laws.